As a homebrewer, you should feel free to experiment in your kitchen with malts. Oven toasted base malt adds nutty and toasty flavor to your beer, which is a nice �... Roasted Barley. Roasted Barley; Black Barley; You probably don't munch on a handful of Roasted Barley the way you do sweet Caramel Malts. But those dry roasted bitter, coffee-like flavors characteristic of Roasted Barley are what make most Stouts a Stout, and add complex flavor or color to other brews as well. (Note: I have a part 2 to this post that is based on my first run at making Special B, I also have a part 3 which covers more on Melanoidens and other methods of roasting besides the oven (drum roasting, nut roasting, pan roasting, ect)... Heat 1 Tbsp. oil in a small pot over medium heat. Add barley and toast, stirring occasionally, until golden, about 5 minutes. Add 3 cups water and bring to a boil; season with salt. So I did some research and learned that the barley roasted to make mugicha is actually unhulled barley grains. I couldn�t find a store near me that carried unhulled barley, so I decided to experiment with regular old, easy to find pearl barley. I bought a big bag of it in the bulk section of a local organic market for less than $2.00 (score!). 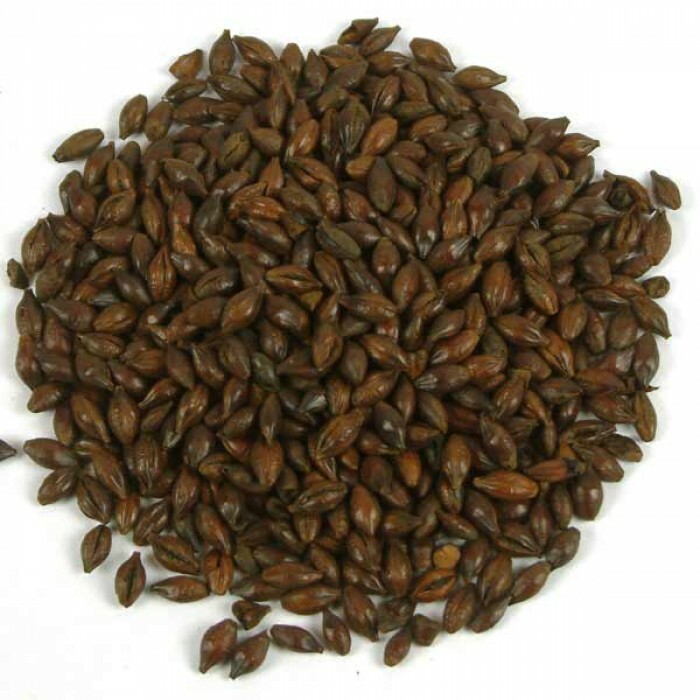 Roasted Barley Malt - 1 pound Provides a sweet, grainy, coffee-like flavor and a red to deep brown color. Imparts the coffee like flavor and aroma found in Dry Stouts and can be used in very small amounts to add a reddish color to a pale beer. Combine the roasted vegetables, barley, lamb, asparagus, olives and parsley in a large bowl. Add the lemon juice and oil and gently toss to combine. Season. Serve sprinkled with pomegranate seeds. Add the lemon juice and oil and gently toss to combine.